Want to break you the good news today! Warrior Legend Chapter I is now available for Pre-order at Amazon.com. Yaay! It has an initial release on March 26 so you might just get it at that time too. 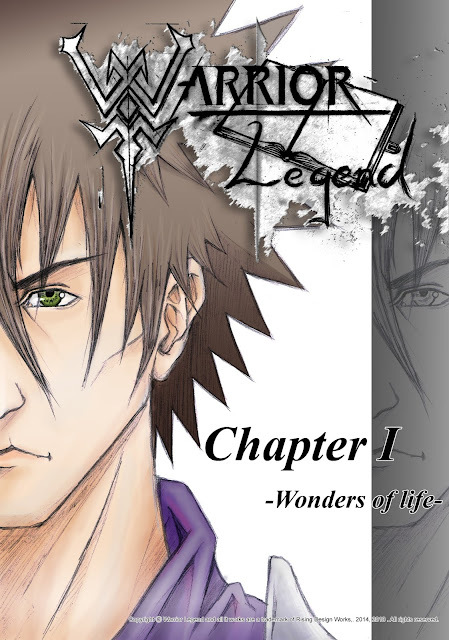 You might already have read it here sometime before for free, I appreciate it, Still, I hope you would love to support me and help me build my manga in the future! If you are an owner of a Kindle device and love manga it should me you lucky day, just pre-order now! Either you have a Smartphone, or a Tablet you can just download the Kindle app for free, and start from there! The Amazon version of the manga has been slightly updated from the one that was here earlier, spelling errors and the art has been fixed up a little, hope you enjoy, and there will be more to come soon!